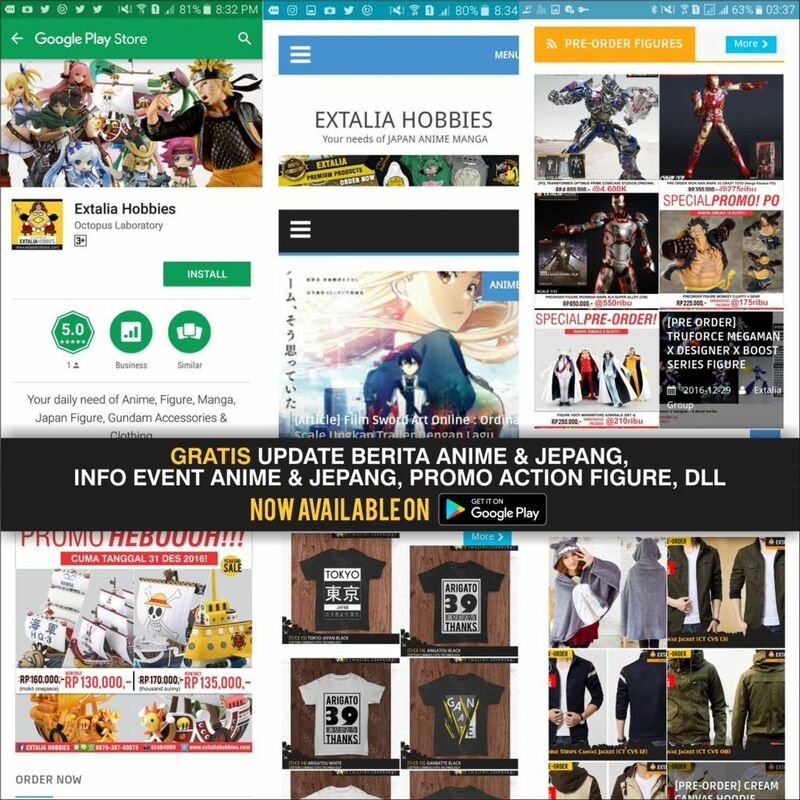 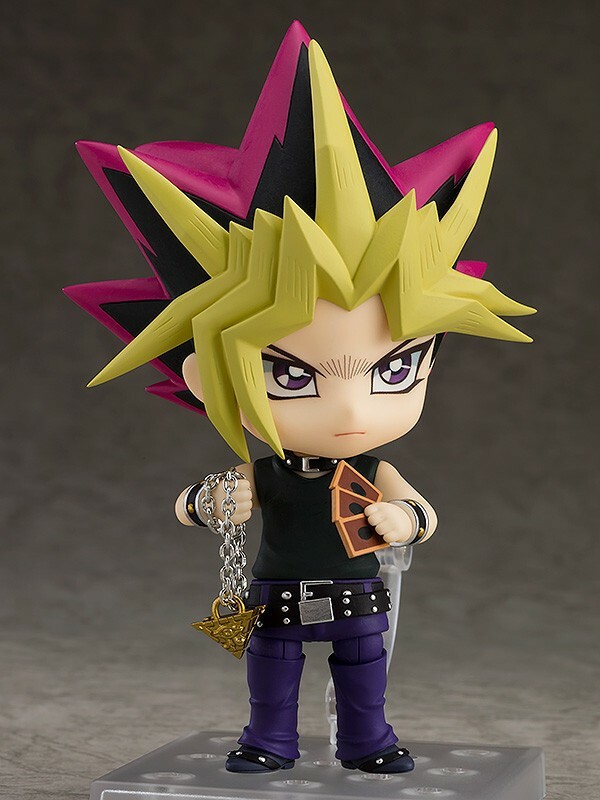 Action Figure GoodSmileCompany Nendroid Original Figure Pre-Order Figures Yu-Gi-Oh! 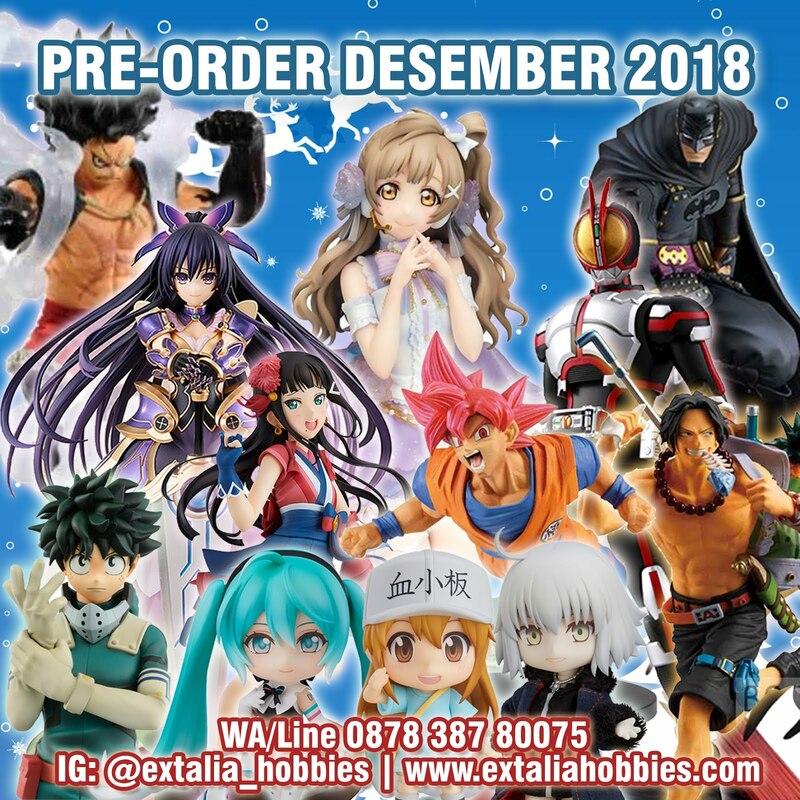 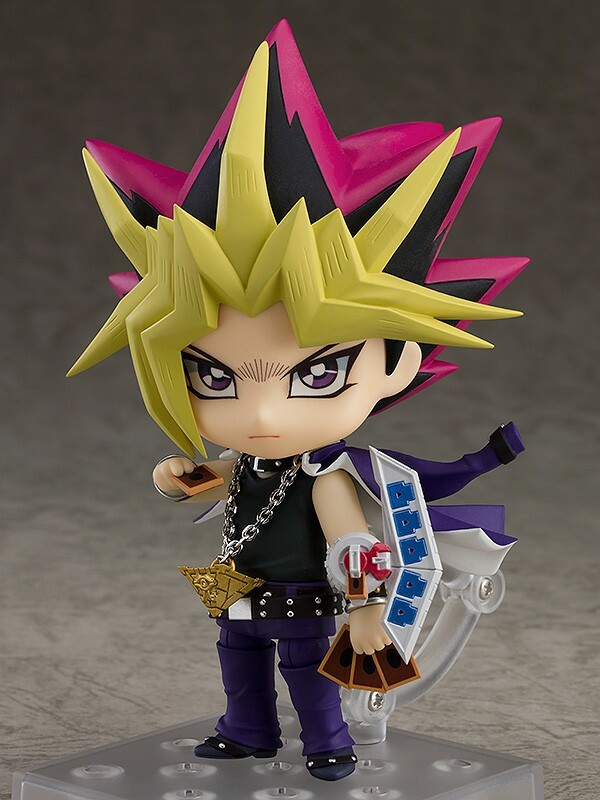 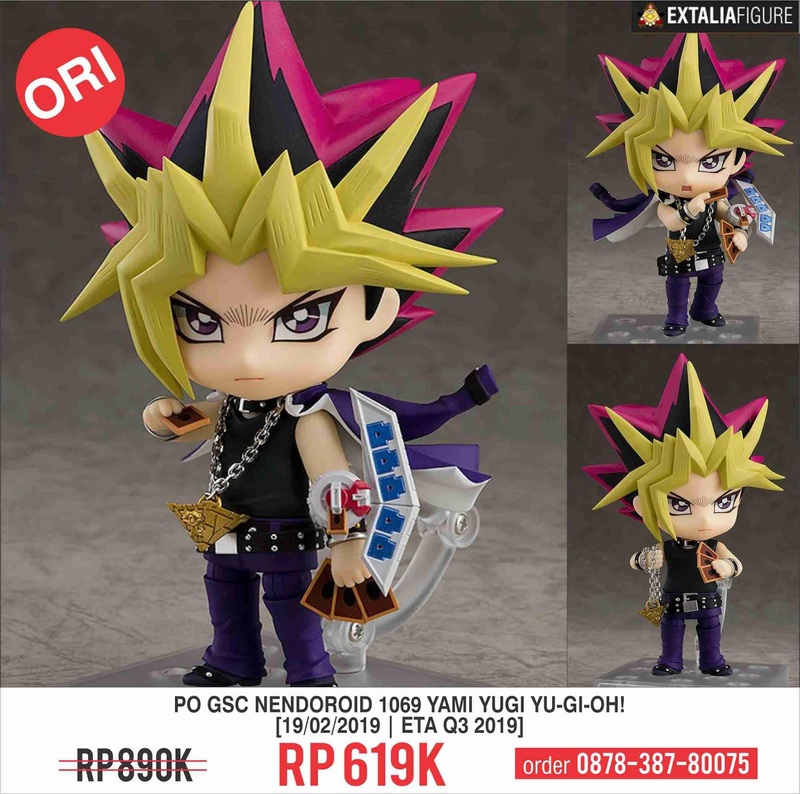 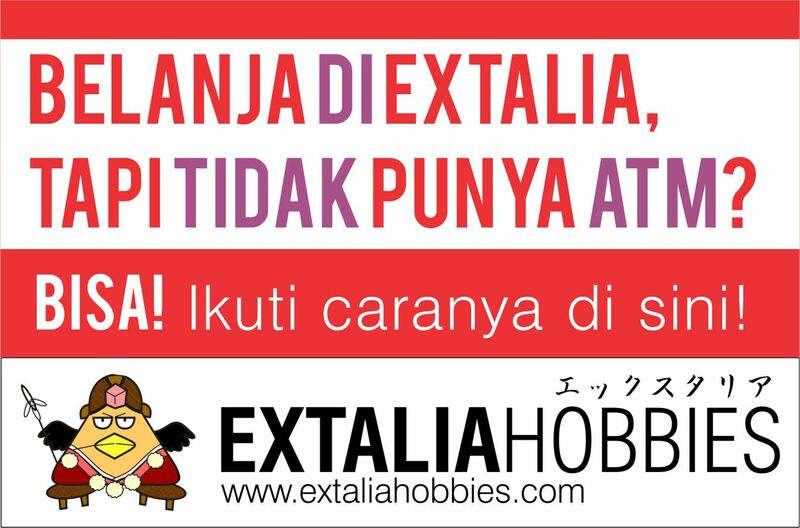 [PRE-ORDER] GSC NENDOROID 1069 YAMI YUGI YU-GI-OH! 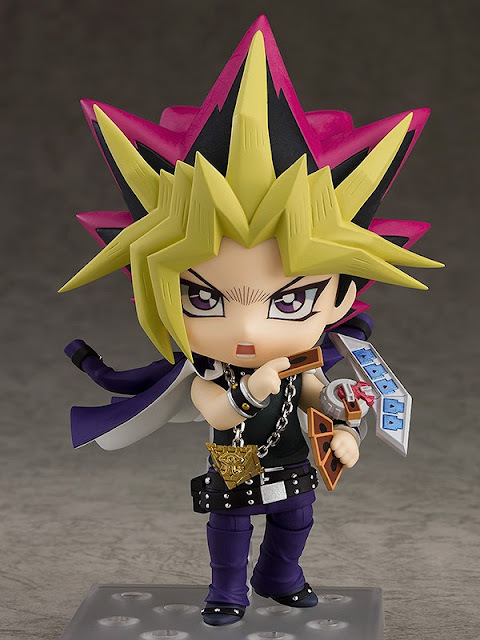 [PRE-ORDER] GSC NENDOROID 1069 YAMI YUGI YU-GI-OH!